Tobe Hooper, the pioneering director of The Texas Chainsaw Massacre and Poltergeist, died Saturday in Sherman Oaks, California. The circumstances of his death are not known at this time. The report comes via the Los Angeles County Coroner’s office. 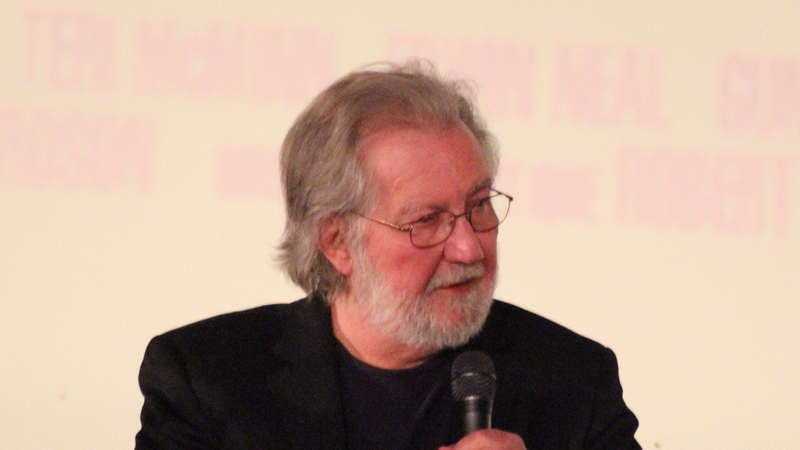 Hooper, who began his film career as a documentary cameraman in the ‘60s, gained fame as direct of two of the most frightening and original horror films ever made. The Texas Chainsaw Massacre practically invented its own strain of evocative rural terror, telling a story of a group of friends drawn into the deadly orbit of a group of cannibals. The film, made for only $300,000, drew widespread acclaim and is remembered as one of the greatest horror films of all time. His other landmark work is 1982's Poltergeist, a film I have vivid memories of. It was my mother’s favorite horror movie, and I remember catching glimpses of it as a kid, identifying with the confused, haunted little girl at the story’s center, terrified as reality breaks open around her. Both films take normal domestic spaces—one rural, another urban—and pull the uncanny to the surface. With those two films, Hooper showcased a rare gift of insight into the terrible lurking just underneath the mundane, which serves as the foundation of so much excellent horror. Of course, his ideas were also based on the less normal: the script for The Texas Chainsaw Massacre, which Hooper wrote along with Kim Henkel, was inspired by the real-life crimes of serial killer Ed Gein, who also inspired Hannibal Lecter. Hooper’s ideas have gone on to influence entire generations of filmmakers in horror and beyond. Even Ridley Scott cites The Texas Chainsaw Massacre as an influence on Alien. The director will certainly be missed. Do you have any strong memories of Hooper’s films? Did the house in Poltergeist make you afraid of closing your bedroom door for a while, too? Let me know. I’ll update this post if and when we get more information on the director’s passing.